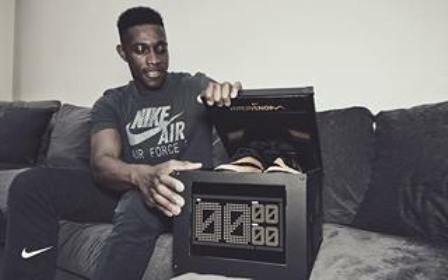 Yesterday footballers around the world were opening boxes like little kids on Christmas morning. 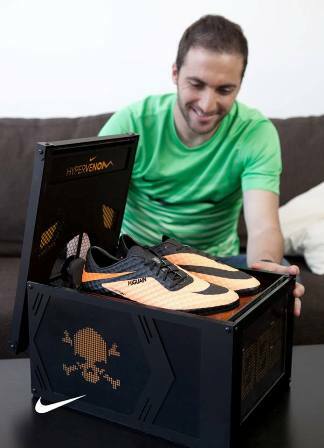 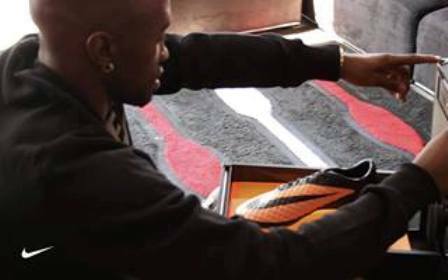 The boxes they were opening were boxes from Nike with the brand new Nike Hypervenom. 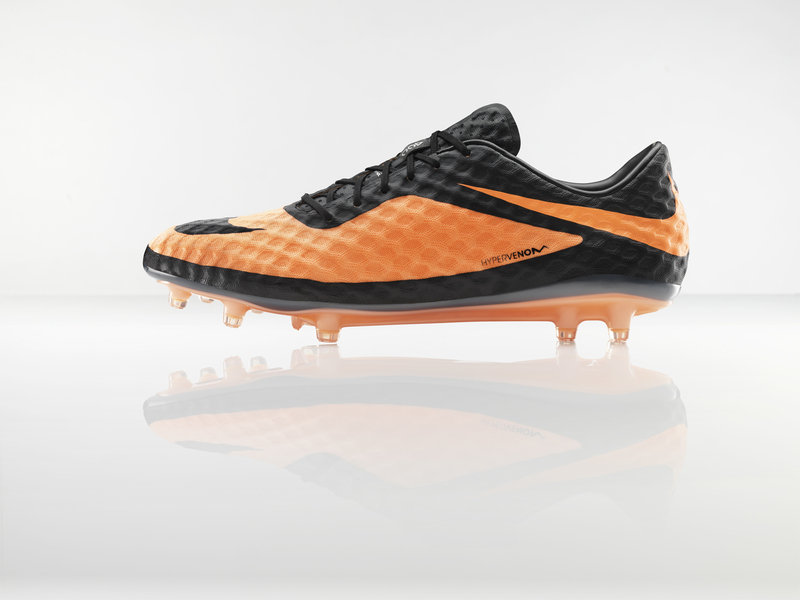 The new Nike Hypervenom will debut on June 2 in the Brazil v. England match on the feet of Neymar and Wayne Rooney. 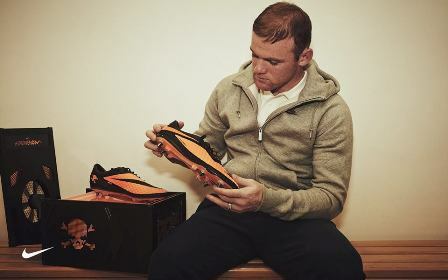 Other players set to wear the boot include Zlatan Ibrahimovic, Robert Lewandowski and Danny Welbeck. 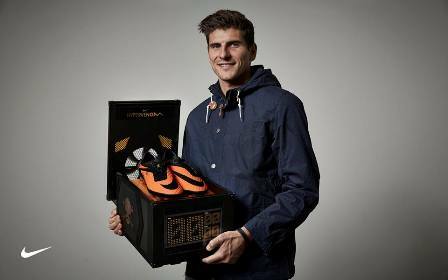 And you can enjoy their images below.